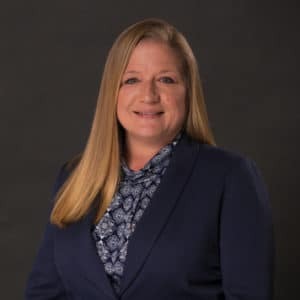 Janel joined the Marine Chevy Team in December 2014, bringing over 22 years of service experience and customer relations to our Service Department. At five years old, she moved North with her family for many years. Janel’s return to the area is accredited to her love of the beach, ocean and off shore fishing. She spends her free time making memories with loved ones, family and friends. She is always eager to assist any employee or guest whenever she can. 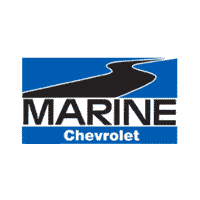 If you ever have any questions, please feel free to contact Janel, janeltasker@marinechevy.com.